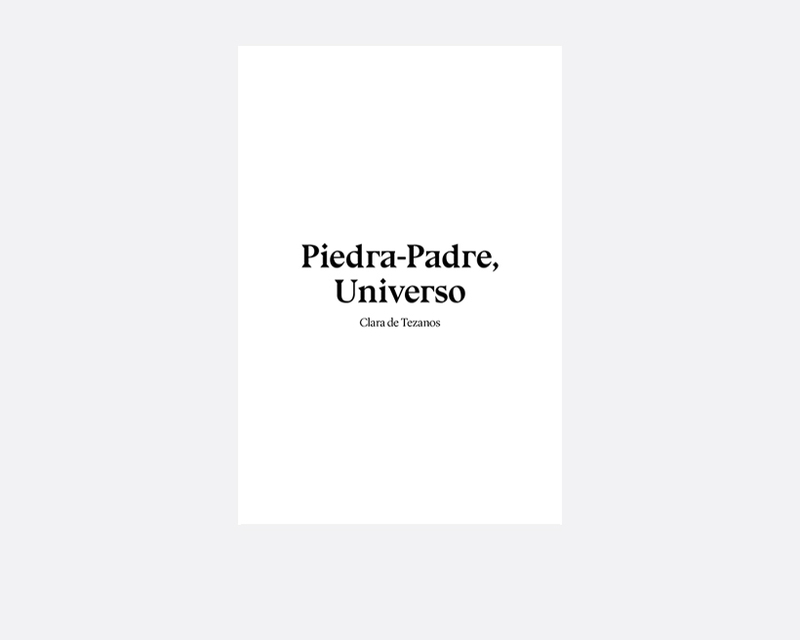 The narrative of images in Piedra-Padre, Universo travels through a polygonal movement between the figure of a father, embedded childhood, the weight of the ancestors, and the anxiety of existing in this universe, in its immensity. The sensation that emulates is of being an expanding receptacle recognising the distance towards the coordinates of an occult map and profound family constellations that are the source of an existential drama. 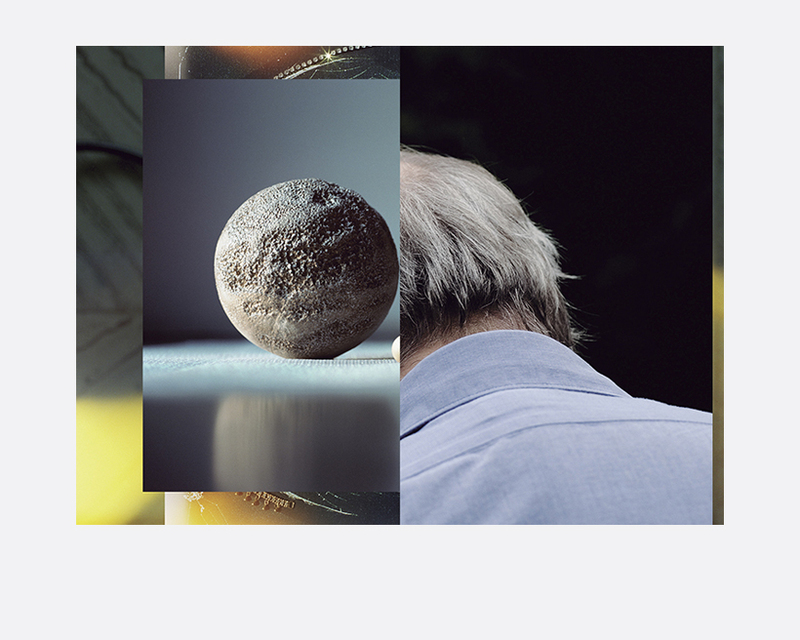 The prism, as a synthesis towards all this personal search.